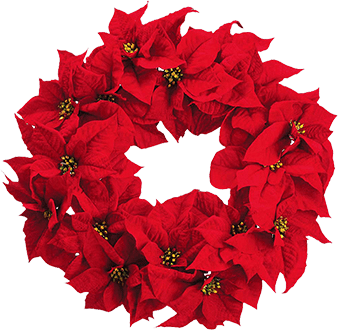 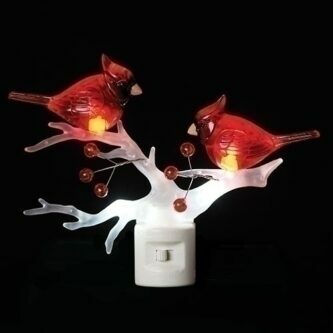 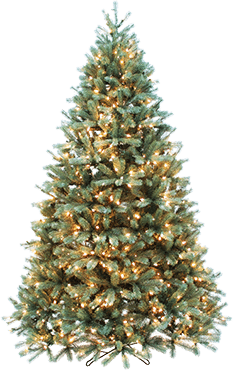 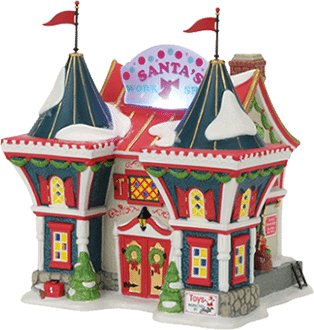 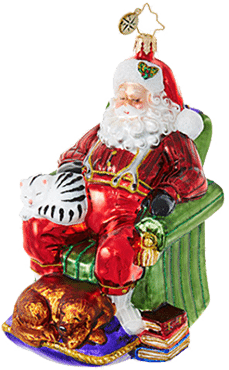 This cardinal night light is great to leave out all year long not just for the holidays! 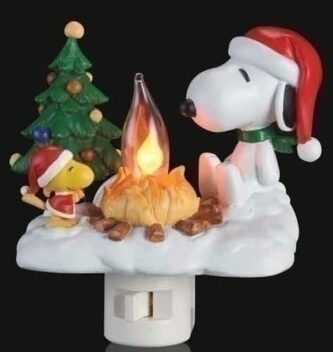 Dimensions: 5 1/4″ L. x 4 1/2″ W. x 5 3/4″ H.
Size: 3 3/4″ L. x 1 7/8″ W. x 4″ H.
If you’re a Snoopy fan this night light is perfect for you! 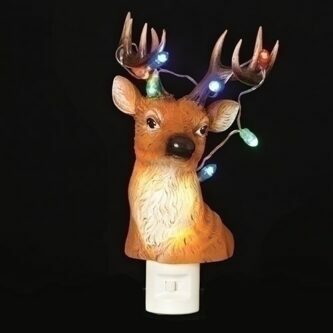 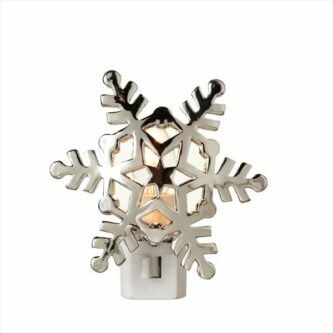 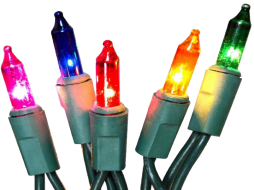 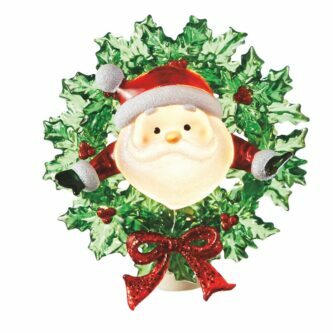 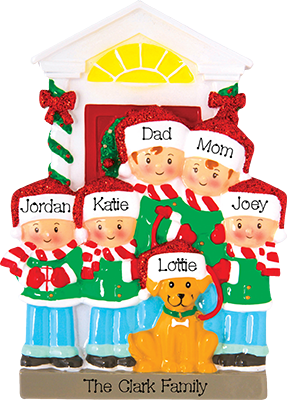 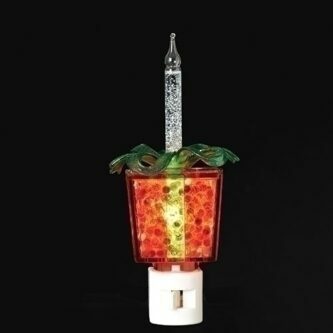 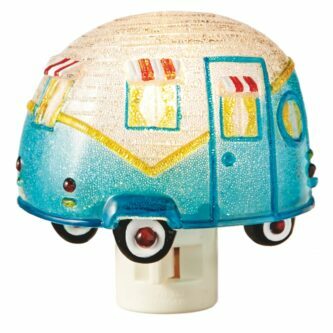 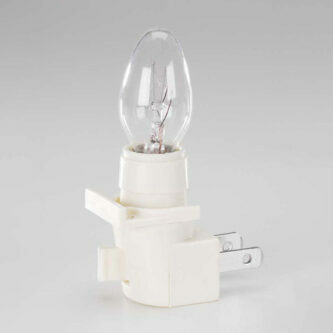 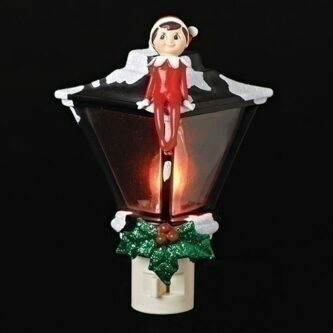 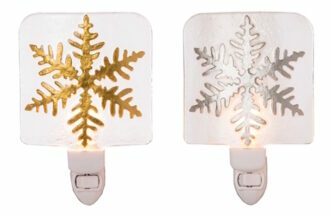 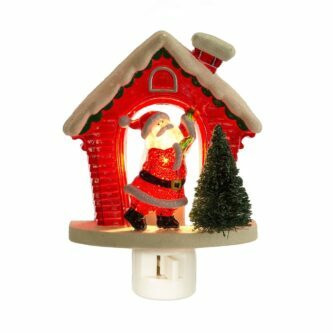 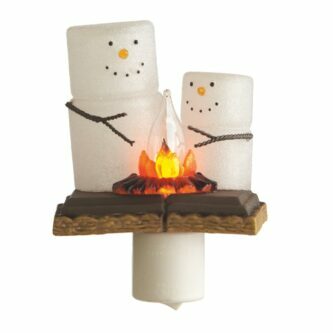 Decorate your hallway, bathroom, kitchen, kids room and so much more with adorable flicker flame night light! 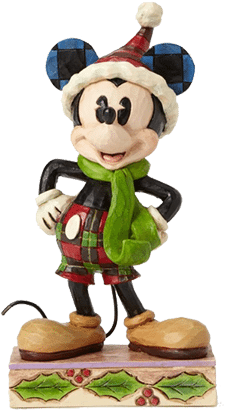 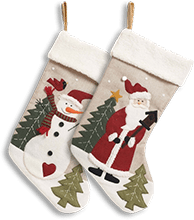 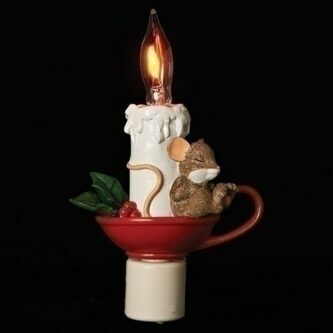 Dimensions: 3 7/8″ L. x 3 3/4″ W. x 3 3/4″ H.
Let this little sleeping mouse light the way! 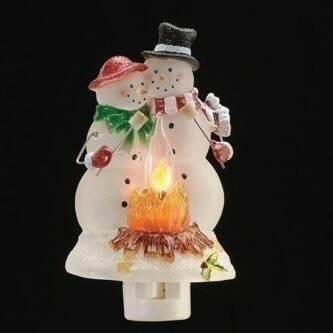 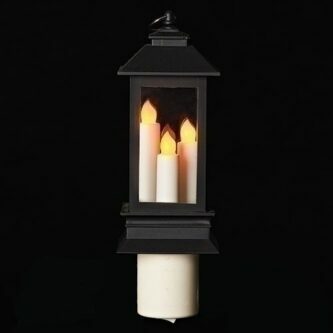 This is a beautiful rustic candle night light that you can leave out year round!